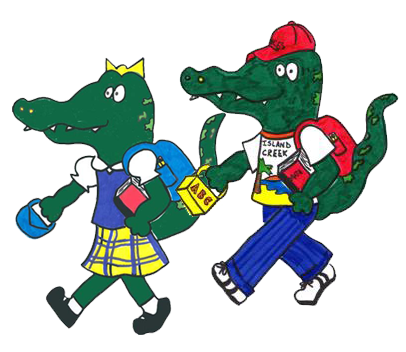 The following is an alphabetical directory of the Island Creek ES staff. Type in a staff member’s last name and select Search for quick results. Or you can search by department or job title. For example, to find all of the teachers, you can type “Teacher” and select Search.